The longer she stays, the more she realizes that many of the women of Goldengrove aren't insane, merely inconvenient—and that her search for the truth threatens to dig up secrets that some very powerful people would do anything to keep. 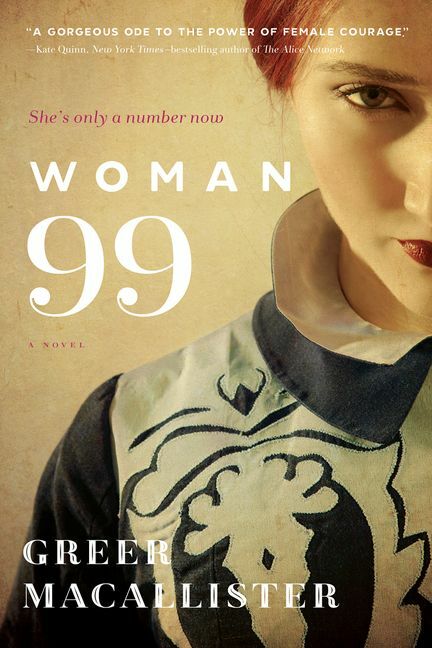 A historical thriller rich in detail, deception, and revelation, Woman 99 honours the fierce women of the past, born into a world that denied them power but underestimate their strength. Raised in the Midwest, Greer Macallister is a novelist, poet, short story writer, and playwright who earned her MFA in creative writing from American University.  Her debut novel, The Magician’s Lie, was a USA Today bestseller, and Indie Next pick, and a Target Book Club selection. It has been optioned for film by Jessica Chastain’s Freckle Films. Her novel Girl in Disguise, also an Indie Next pick, received a starred review from Publishers Weekly, which called is “a well-told, superb story.” A regular contributor to Writer Unboxed and the Chicago Review of Books, she lives with her family in Washington, DC.